Continuous barcode tags act as a cartridge to the latest trend in high speed stitching machine used for terry towels. 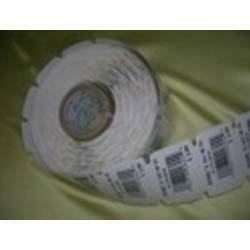 Our organization is actively engaged in manufacturing, trading & supplying of Tag Rolls. 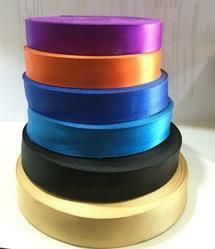 The offered tag rolls are manufactured with great perfection by with the help of latest machinery & finest material. Our customers can purchase the whole gamut of tag rolls from us in various specifications on customer’s demand.